Every year my husband and I agree that we don’t want to give each other presents. So I never buy him anything, but I always make him something, usually a nice card with some kind of cheesy message :). I wanted to make some thing very simple and cute but nothing too girly. So this is what I came up with. The first thing I did was arrange the letters in Silhouette Studio®. Then I moved the I, heart and U over. Then I clicked on the sketch pen instead of the blade. I replaced the blade with a black sketch pen and then clicked cut. I then moved the I, heart and U back over. I did that by pushing the undo button (CTRL+Z) several times, so it would go back to the extra spot. Then I deleted the rest of the letters. I put it through the Silhouette again and it came out like this. It’s hard to tell but the pink is glittery, it’s awesome! I then folded some red card stock and used some washi tape to put it onto the card. And that’s it, so easy and it only took about 10 minutes to make! I love how the sketch pens look! « Valentine’s Day Cash GIVEAWAY— $475 Cash! cute! We actually were going to do this alphabet idea for K's nursery but it never happened. It's super cute on the card though. 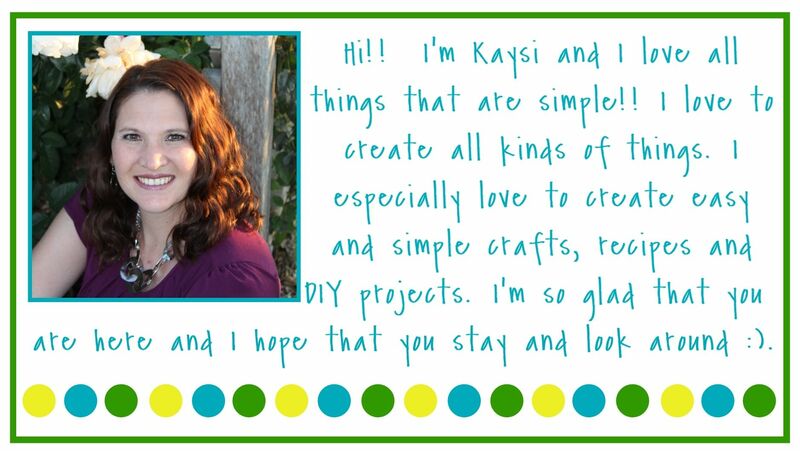 This is SO Cute Kaysi!! I love how simple and easy it is! pinned.